Are you struggling to follow up with your contacts or existing clients? Are you overwhelmed with the amount of paperwork, spreadsheets, e-mails and sticky notes that you use to keep track of your customer interactions? Do you follow up? I really understand the pain here. As you know, life takes over and then you forget. The solution to this is a CRM system. CRM means Customer Relationship Management. A CRM system can help you to manage your customer relationships by maintaining their information, make meaningful notes and follow up all in one place. CRM tools make your business more efficient. There are several CRM solutions in the market place. As a result, it may be difficult to know where to start. There are some big ones such as Salesforce and Infusionsoft which are expensive and may not be right for small businesses. Therefore, depending on the growth of your business, you may find that a free based solution is just right for you at the moment. A paid version will give you more sophisticated features. It all depends on what you want. Here are 5 CRM tools for your consideration. This is a simple affordable CRM. A free version is available. You can track new business deals, add files to deals and projects, attach emails to deals, projects, contacts and reply to important emails. You can also add tasks to people, companies, or projects and add notes and comments as well as tag contacts for easy organisation, simple data import and export. It integrates with Mailchimp via Zapier. Insightly is a great tool to help small businesses deal with the vital task of managing leads, contacts, organisations, partners, vendors and suppliers. You can see everything about a lead or a contact — from background, email history and important dates, to any projects or opportunities in which they have participated. 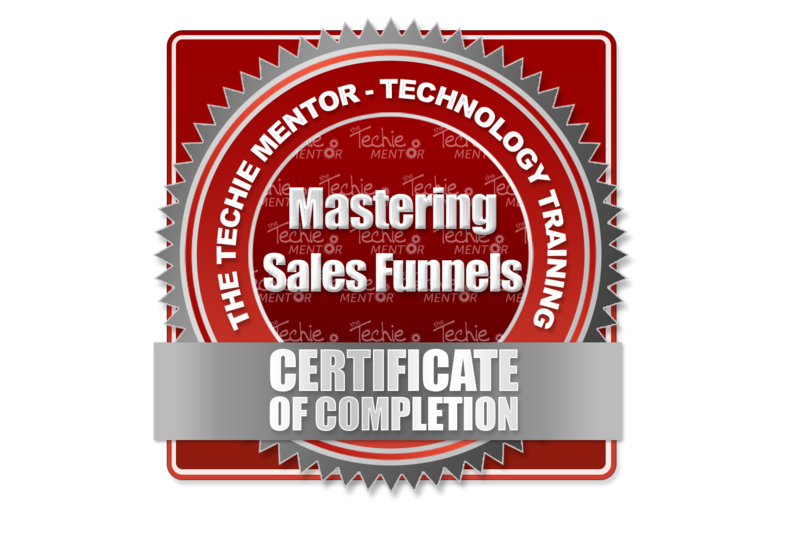 It enables you to track your interactions as you move through the sales cycle. Insightly integrates well with social media and easily organises data amongst various users. It also integrates well with Google Apps, Box, Dropbox and Quickbooks. Reporting is not a strong point for this CRM. As a result, it can be slow for large amounts of data. The free version lacks high end features. You can use Insightly free for up to 2 users. Pipedrive makes it easy to organise your sales information, daily activities and deals so you can work smarter. You can see everything that has happened with a prospect, then plot the next closing activity. It is very simple to use. It has a drag and drop interface which allows you to move your prospects to the next stage of the sales process and view this information all on one page. Additionally, it integrates with Mailchimp, Freshbooks and Google Apps via Zapier and much more. The tool provides clarity where you need it most. Pipedrive is fully customisable on all levels and allows you to easily find the stats you need. It is easy and intuitive to use and you can get started for free. Zoho CRM is a cloud based solution that helps you track sales activities, predict customer behaviour, automate, and keep sales processes streamlined. It’s free, extremely customisable, and it’s mobile! The learning curve can be quite steep. Additionally, it also integrates well with Google Apps, Office, Mailchimp and Sharepoint. The functionality and usability are very good. 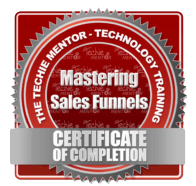 It is possible to manage your customer leads and the set up is quite simple. There is no email marketing functionality with Zoho. Business owners can also integrate their company’s social media accounts and keep track of their customer’s social media activities in real-time. Payment solution are provided with this CRM tool. Zoho integrates with Stripe as well as Paypal, Gocardless and Authorise.Net. Once payment is received, Zoho maps it to the right customer account and mark it “Paid”. 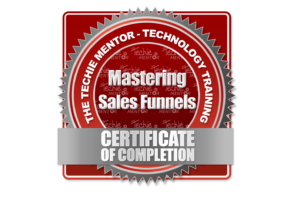 This CRM tool is part of a full suite of sales productivity tools that sync up with your inbox and make every part of selling easier. It has a slick dashboard which makes it easy for you to see your sales position at a glance. You will manage your interactions with your customers which are stored in a tidy timeline including calls, meetings, emails and telephone calls. You can send automated emails, great contact management system, placing of calls to clients from within the CRM and integrates well with Gmail, Outlook and Office 365 for Windows. Tracking contacts and customers interactions is so easy as well as monitoring deals at every stage and checking that everyone in your team is on the same page. Aligning your marketing and sales wtihin this CRM platform helps you to organise your sales pipeline in a more efficient way. It has a powerful analytics functionality. However, it provides no shopping cart and is best used with Chrome. This is free as long as you are a subscriber. You can have unlimited users and can add up to 1,000,000 contacts. However, you will be offered premium features on a trial basis which will help boost your sales process. Therefore, for your business to be efficient you need a CRM tool. 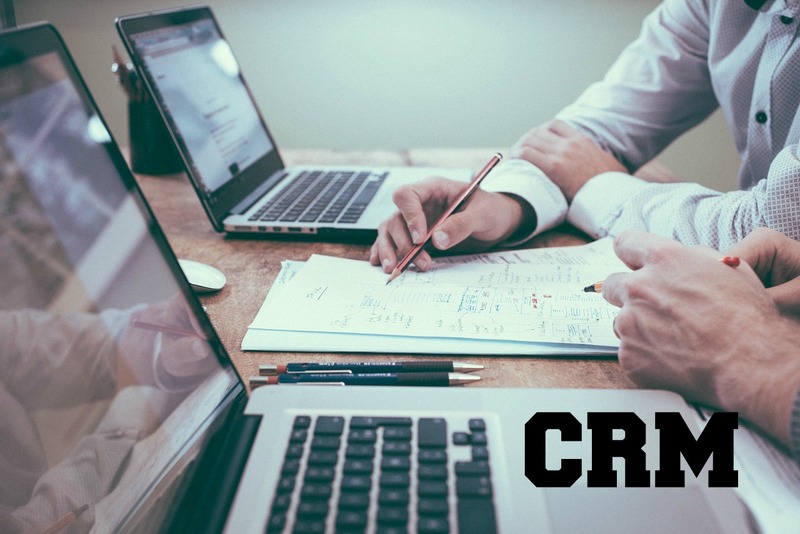 Business owners will improve productivity and remove stress when you use a CRM. You can integrate your client information, emails, calendars, notes and tasks all in one place and remove unnecessary admin work. Why not give it a go. Please let me know which CRM tools you have used and what you thought about then. If there is a CRM tool I have not mentioned, please let me know in the comments and why you like it too. Is Your Customer Relationship Management up to Scratch? Barbara Moorer is the owner of High Touch Virtual Solutions. She has over 25 years experience as an Office Manager in a large Corporate Bank. She holds a Certificate in Management at Birkbeck University London. She has also completed the Virtual Assistant Mastery Course with the Virtual Assistant Training and Coaching Company in London to demonstrate her commitment to her business. Barbara has a keen eye for detail, loves a challenge, adaptable with great inter-personal skills and thrives on delivering high quality work. She is also very passionate about Learning and People Development. Barbara is also committed to being a GDPR Compliant Virtual Assistant by 24 May 2018.